Marco Chérrez Aponte was born in Machala – Ecuador. He studied Music at the Superior Conservatory “Salvador Bustamante Celi” in the city of Loja. He has participated in great concerts with; Infanto Juvenil Band of the Municipality of Santa Rosa, Machala Chamber Orchestra, Loja Symphony Orchestra, Symphonic Band of the “Antonio Neumane” Conservatory of Guayaquil, Symphonic Band of the Higher Conservatory of Loja, Big Band Gold and many more. 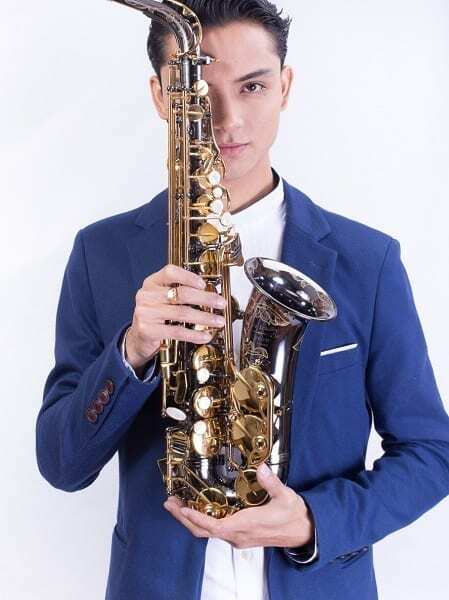 His great level and responsibility makes him the first and only Ecuadorian saxophonist Artist of a Brand of Saxophones and Mouthpieces; The Growling Sax and JodyJazz. 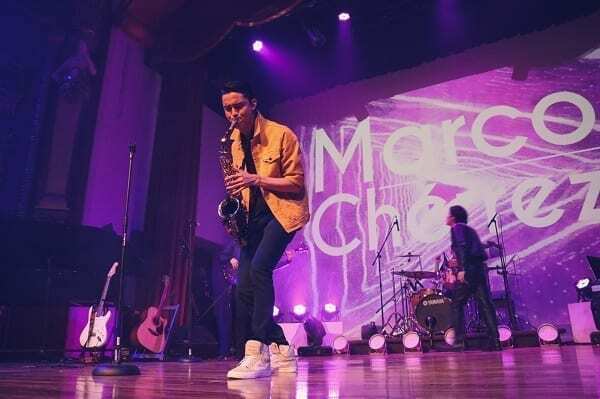 Marco is considered the most influential merengue saxophonist of Ecuador, he has played for artists such as: Johnny Ventura, Jandy Ventura, Oro Sólido, Juan Manuel, Divas by Jiménez, Kinito Méndez, he has also played Salsa with Mickey Taveras, he has also made recordings for different Artists from Europe and Latin America. Marco is also a Musical Producer and works as Musical Director of many great Ecuadorian Artists and Bands. 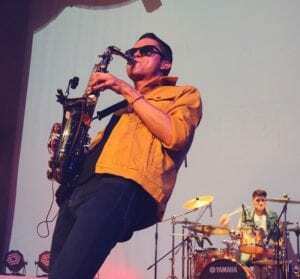 He currently has started his own tour with his “SAX SHOW EXPERIENCE” accompanied by his own band.